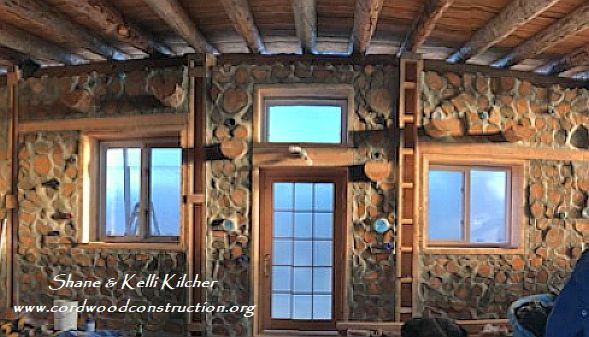 Shane & Kelli Kilcher of the Discovery series Alaska: The Last Frontier have built a beautiful cordwood cabin on their land near Homer, Alaska. The Discovery Channel has been documenting their journey. 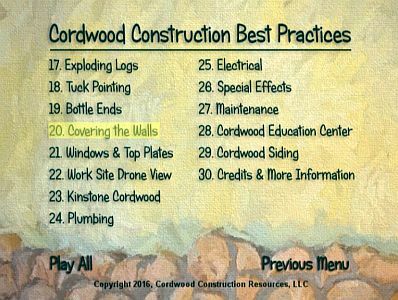 Shane & Kelli bought my book (Cordwood Construction Best Practices) and stayed in contact via email and text throughout the building process. 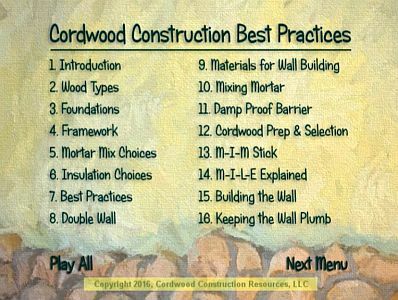 We answered questions as they were building on site. Here are a few photos they sent of their progress. That’s the film crew in the background. 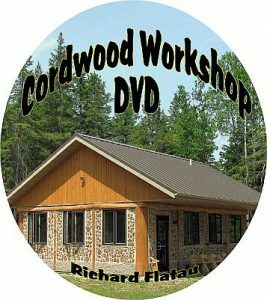 Kelli recently wrote on her Facebook page “This guy (Richard Flatau) literally wrote the book on cordwood building and has been a great help with all our questions!” They also purchased the Cordwood Workshop DVD, which is a great way to prepare for building your first walls. 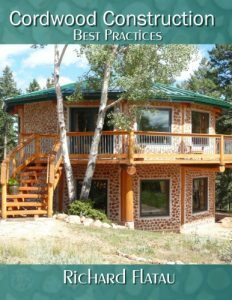 It was a pleasure to help them navigate all the many decisions and details that can bog a natural builder down. They were rushing to beat the winter weather that inevitably comes to Homer, Alaska. They used 24″ peeled, dried pine logs and a traditional cordwood mortar mix with plenty of sawdust, perlite, and sand. Shane broke a vertebra in his back in a fall last year. He assures me that he is on the mend, can still walk, but is limited to lifting. There have been hundreds of people who have offered their good thoughts and support to the family. We are hoping that he will make a full recovery. Alaska: The Last Frontier is seen on the Discovery Channel and this production is in its 7th season. 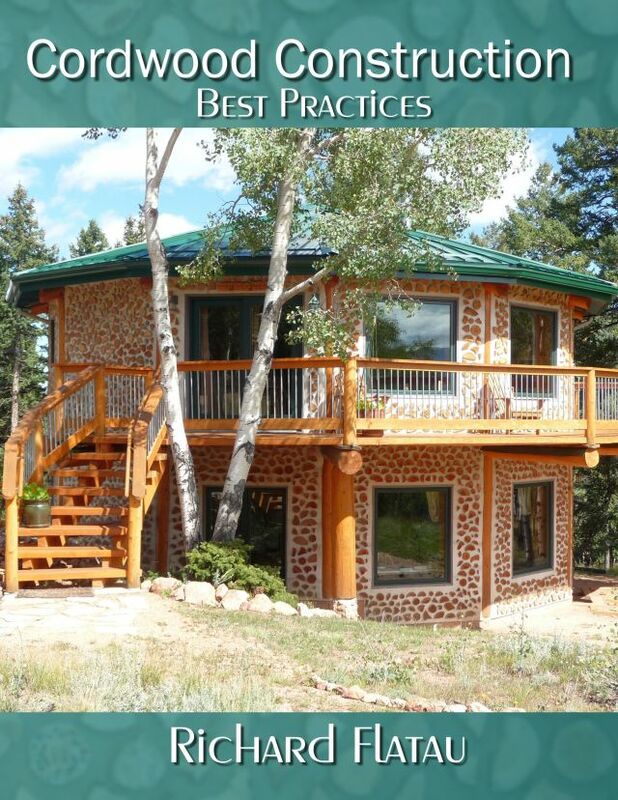 The singer Jewel is part of the family and brings her son Kase to visit and learn survival and homesteading skills.